Today’s Music Monday is something a little different. 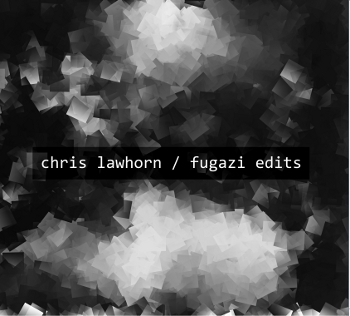 Have a listen to the exciting new project by Chris Lawton entitled Fugazi Edits. Due out in late October the album will feature tracks made up entirely of Fugazi samples. The experiment has also been given the go-ahead by the band themselves and all profits will be given to charity.